Branded laptops comes with already installed battery monitoring tool which shows the charging/discharging status in system tray. 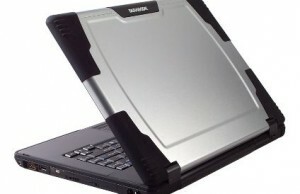 But when you format your laptop and now you need to check the status of battery, you will have to install a separate tool to get that information in visual display on system tray. 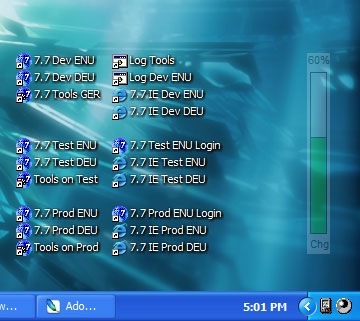 Here we have provided the details about free tools for laptop battery monitoring. You can use these tools on your laptop to get battery status in system tray. It is a very straight forward laptop battery monitoring tool which comes in a very cool look where you can see the remaining time and charging/discharging status. 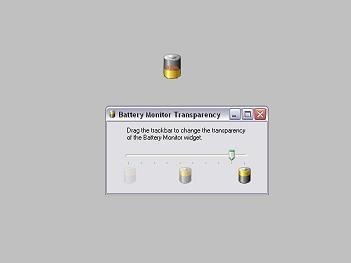 BatteryBar is a free tool but the pro version of the same software is not free. 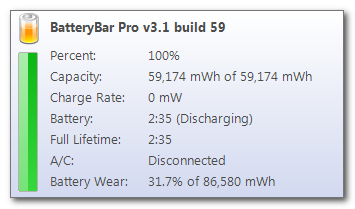 Free version of BatteryBar is having basic features where you can see the battery status and remaining time. This is a free small widget which can be placed at any location on a window and can be made transparent to eliminate intrusiveness on other programs. This will show you the remaining time and charging/discharging status of laptop battery. This application is a portable app which can be used to any of the windows versions prior to the Vista. It will show you the status on hovering and is very much accurate. 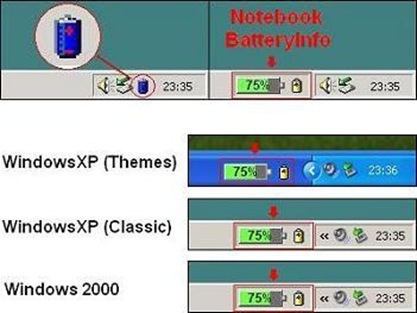 Simple older free tool to show the laptop battery status for you laptop. 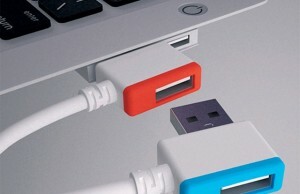 It also provides information about the battery manufacturer and other details. You don’t need to hover the mouse to get the battery info. It shows the info by default.